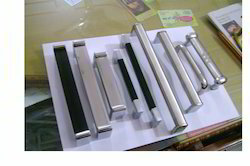 Providing you the best range of stainless steel pull handles and kitchen cabinet handles with effective & timely delivery. Being one of the leading organizations, we are engaged in manufacturing, supplying and exporting an extensive range of Cranked Pull Handles to meet the demands of our clients. Our complete range is made up of superior grade raw material sourced from a trustable dealer in the market. These products are easy to install and are widely applicable in residential as well as commercial areas. With rich industrial experience we are manufacturing, supplying and trading an extensive range of Kitchen Cabinet Handles. We also assure timely delivery or our products. 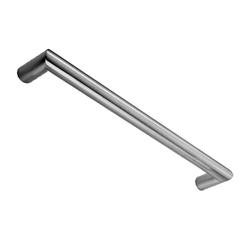 Looking for Stainless Steel Pull Handles ?